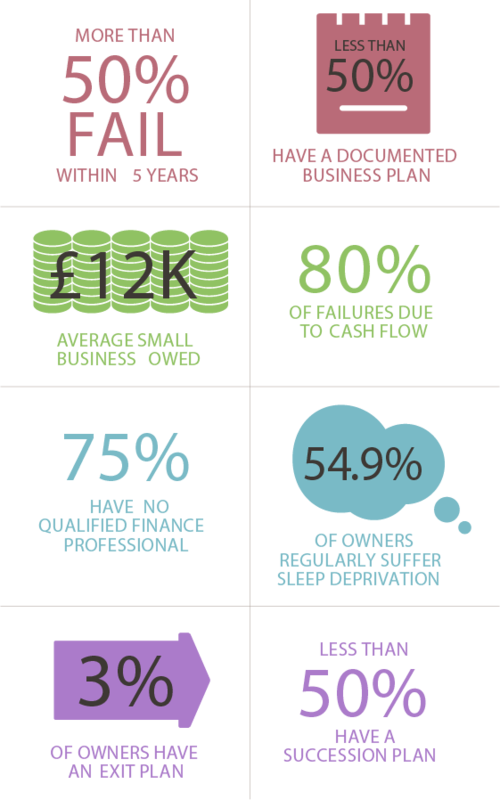 Using the market leading cloud based accounting system Xero – providing real time access across multiple devices. Use a suite of tools to enhance your reporting system to save time and increase returns for your business by automating areas such as debtor management, payment processing, mileage claims and expenses. 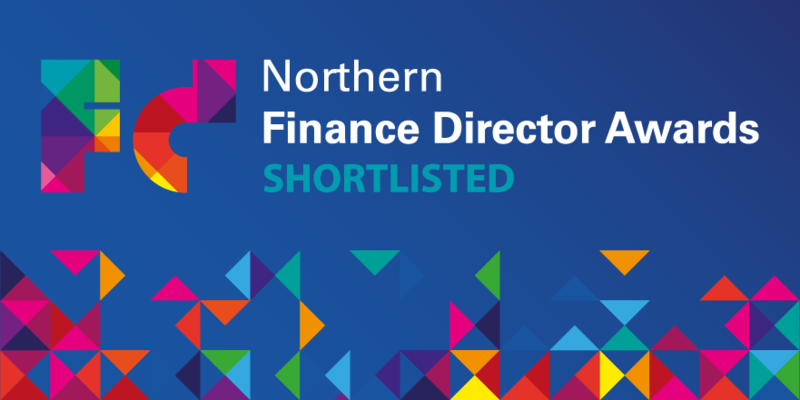 We are delighted that having been named adviser of the year at the 2018 Yorkshire Accountancy Awards, and shortlisted for the Northern FD awards in September Martin has been shortlisted again for the 2019 Yorkshire Accountancy Awards! 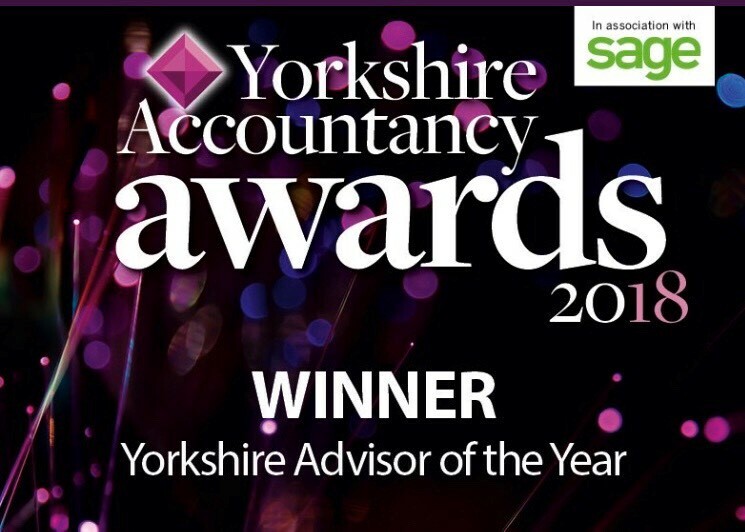 Proud to work with cloud accounting system Xero we hold both Payroll Adviser certification and Xero Champion Partner status - contact us to find out more about how we can set you up on the system and maximise the benefit to your business by saving you time & money.